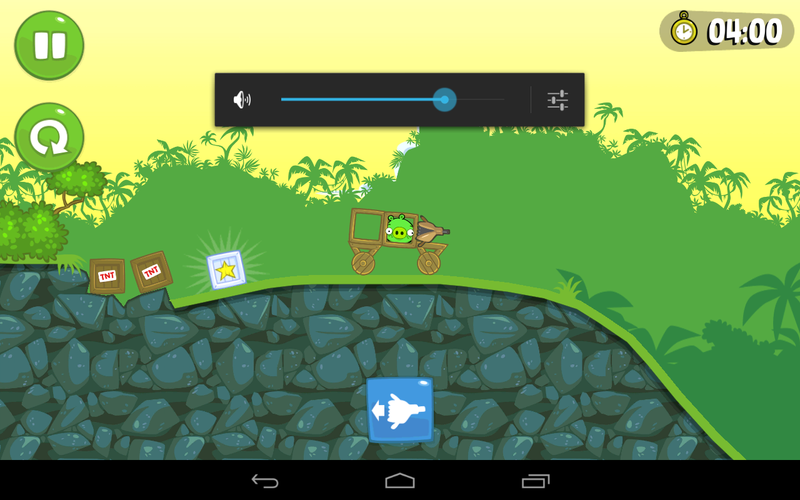 We have been hitting the Piggies all the time with the Angry Birds placed in the slingshot but have we ever thought how the Piggies built up a defence to protect themselves from getting destroyed and successfully stealing or cracking all the precious eggs ? Here is where, Rovio Entertainment, the producers of the renowned Angry Birds has come up with their latest game, Bad Piggies launching today for Android, iOs and MAC. Do not expect any slingshot or any of that sort, this is a game with all new gameplay and the developers promised to provide a unique gaming experience. Angry Birds was such a hit that it brought around $60 million in profit for the gaming company in 2011. Since then, the popularity of Angry Birds had started falling as no new follow up titles were released. Rovio hopes with the release of this title, they would jump back to the top charts once again. They did try their luck with ‘Amazing Alex’ which was on the top charts but not for long. So what’s the main difference in this game ? Here, you play on the side of the pigs where there are lots of puzzles that would need devices built to move the pigs to their desired destination in order to crack the eggs of the angry birds. Simple. 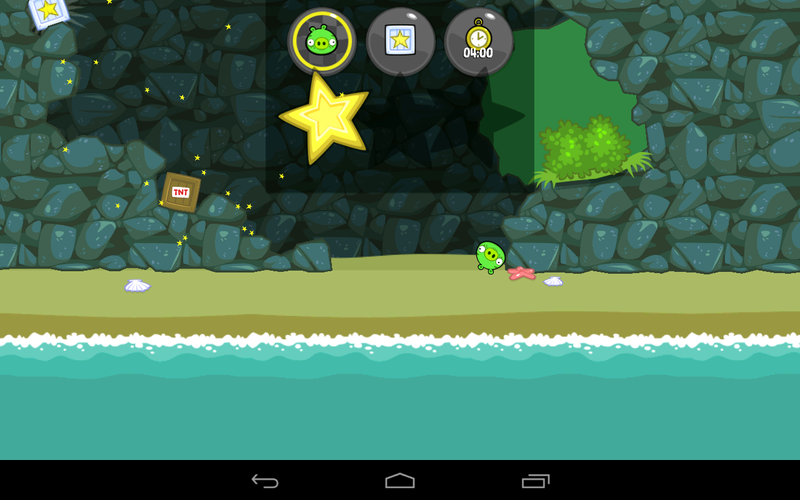 The iPhone and the iPod Touch versions of the Bad Piggies costs around 99 cents whereas the iPad version will cost aroun $2.99. But those who are using Android, its totally free for them from Google Play. I heard these in the news and very excited to play the new game Rovio made. Thanks for sharing. Wow! Amazing! 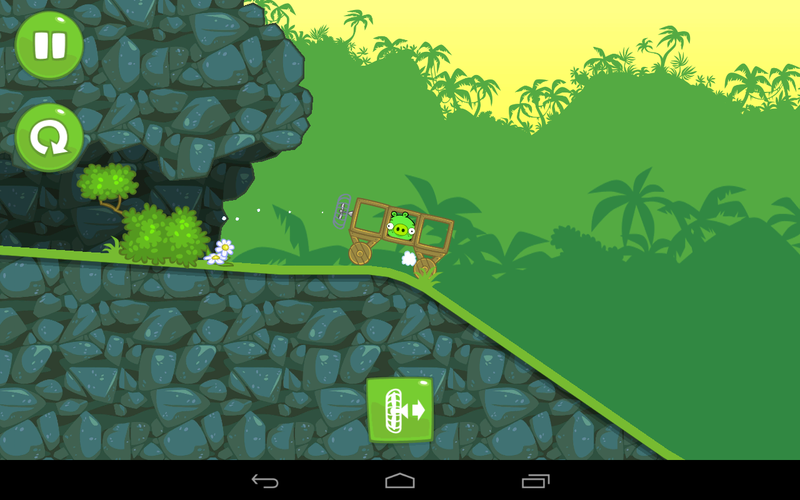 The Angry Birds game itself was very entertaining, and now Rovio surprises us with a new interesting game. I can’t wait to try this. Thanks for posting this.